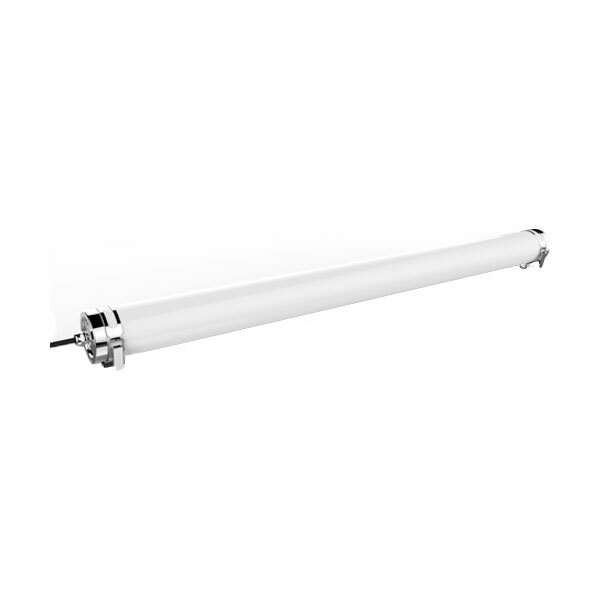 The VP-SS-1500-48W is a unique ultra slim Cicular fxture providing a high lumen output of 7,400 lumens. The advanced opal diﬀuser minimises glare when looking directly at the light. IK10 impact and IP69 ingress rated. Cable quick connector for easy installation. The VP-SS-1500-48W is suitable for use in areas with chemical atmospheres or harsh external environments.